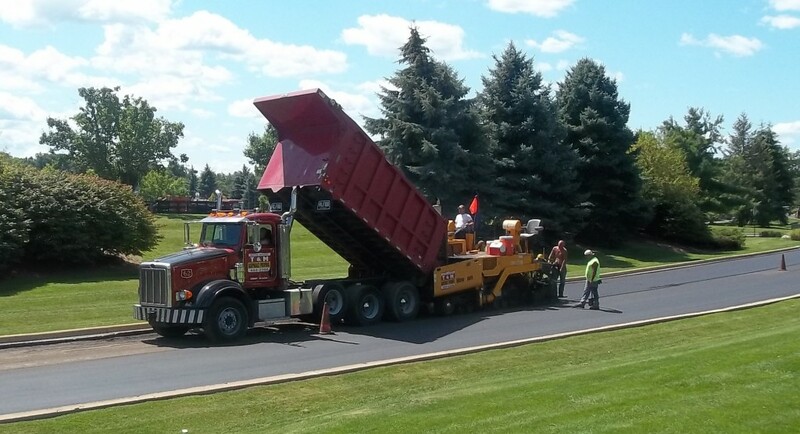 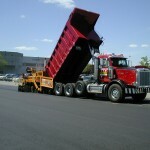 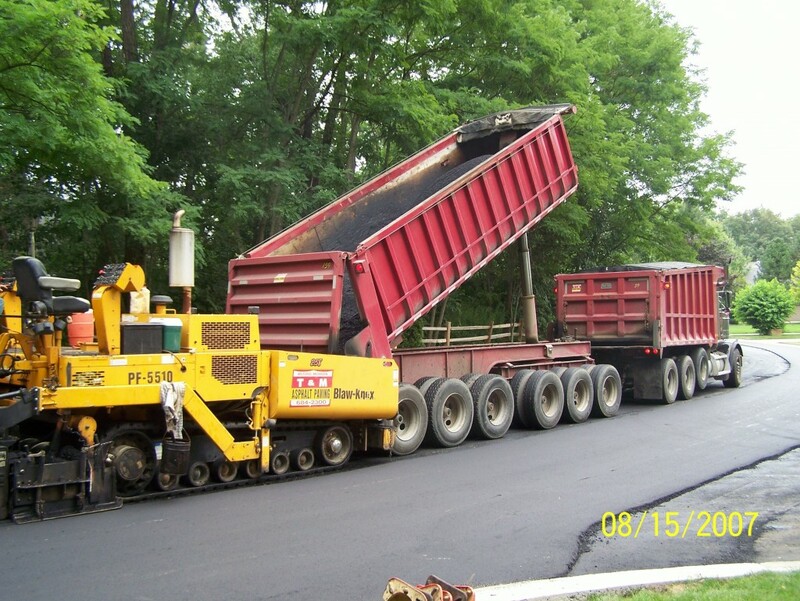 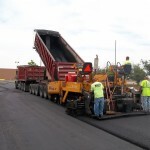 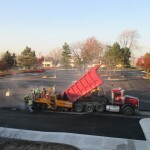 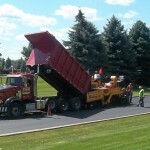 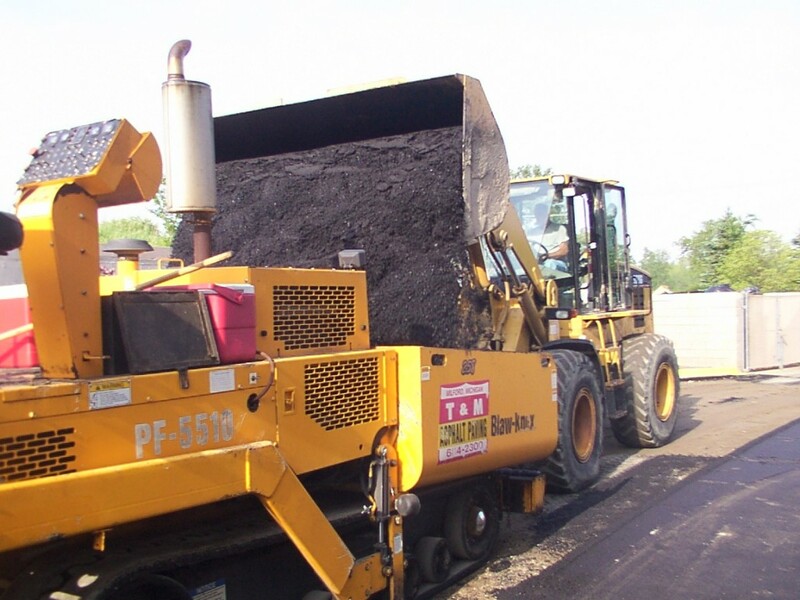 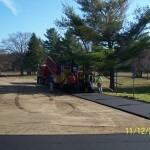 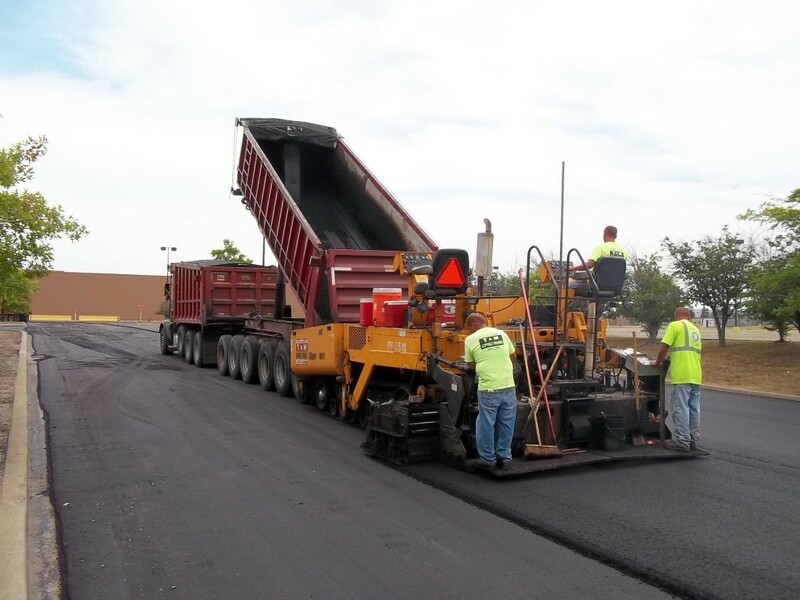 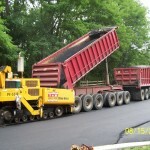 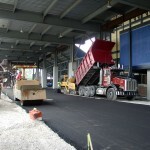 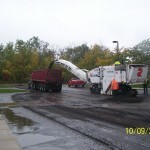 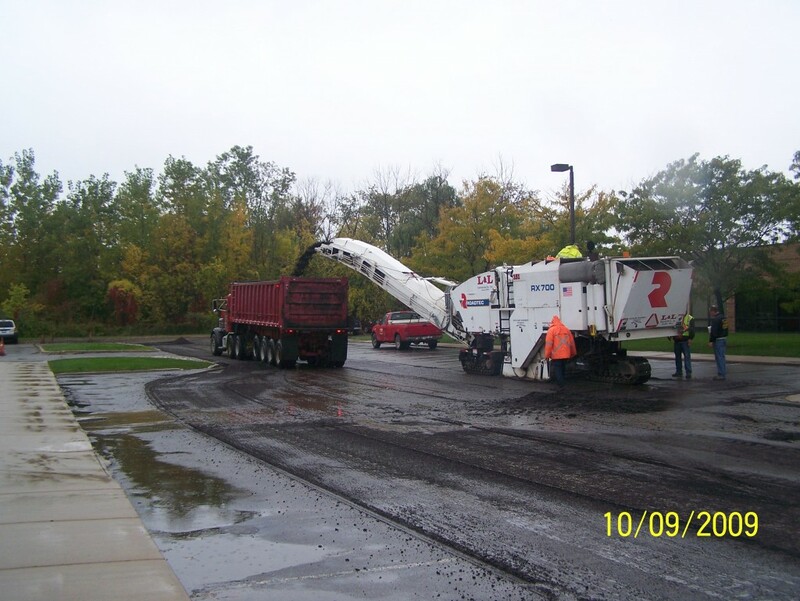 Asphalt Paving » T&M Asphalt Paving Co.
T&M combines state-of-the-art technology, modern equipment, and skilled project management to meet your paving needs. 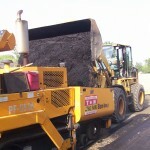 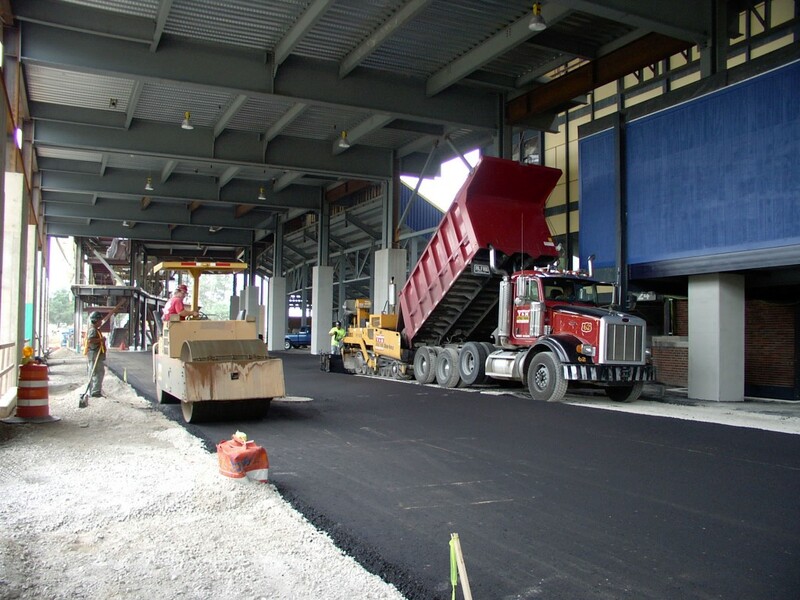 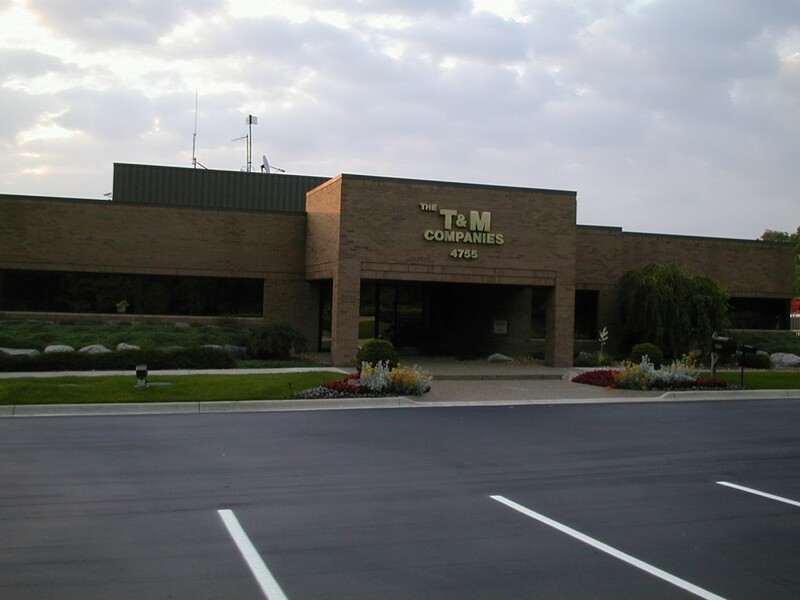 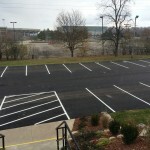 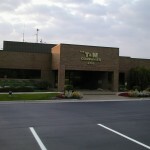 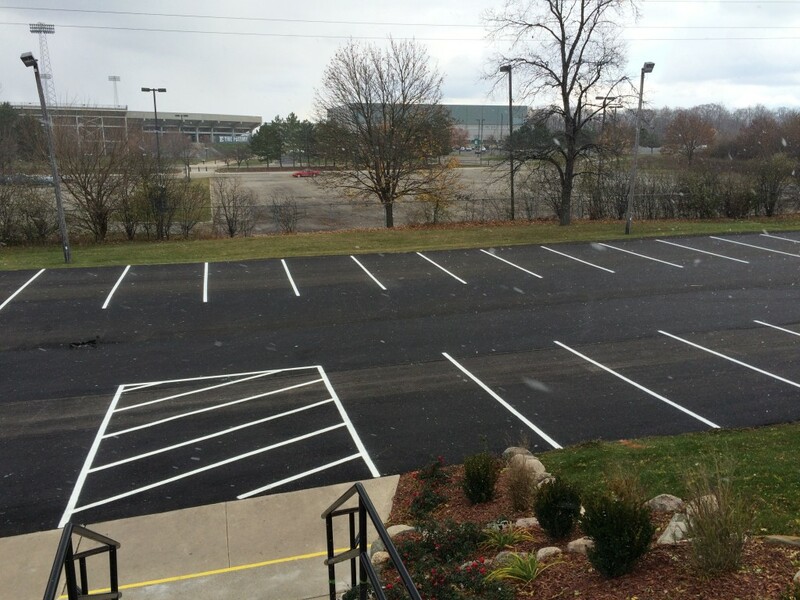 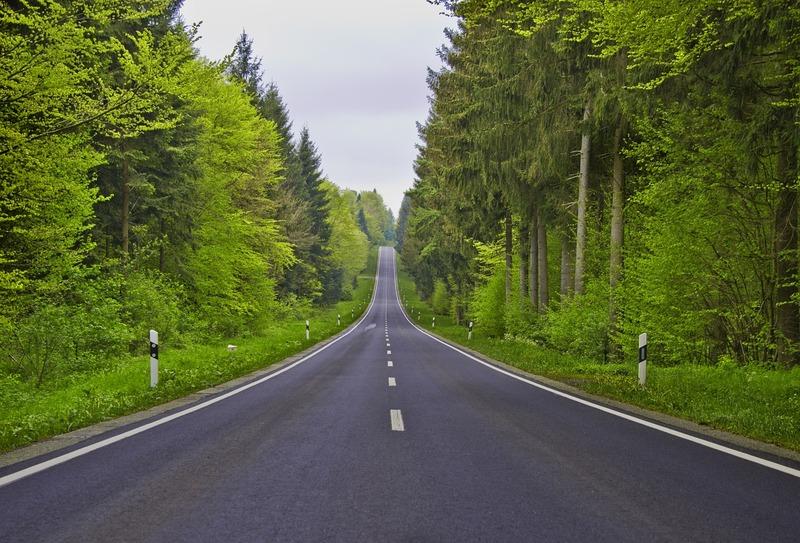 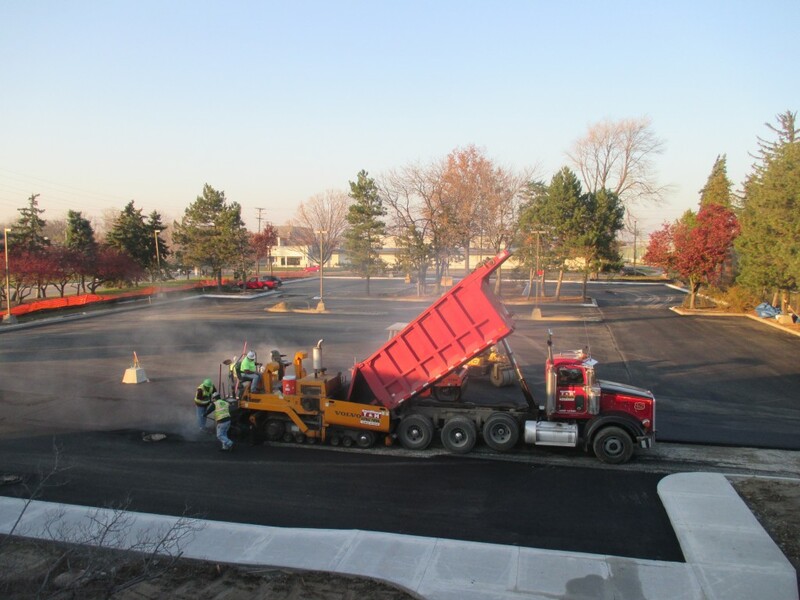 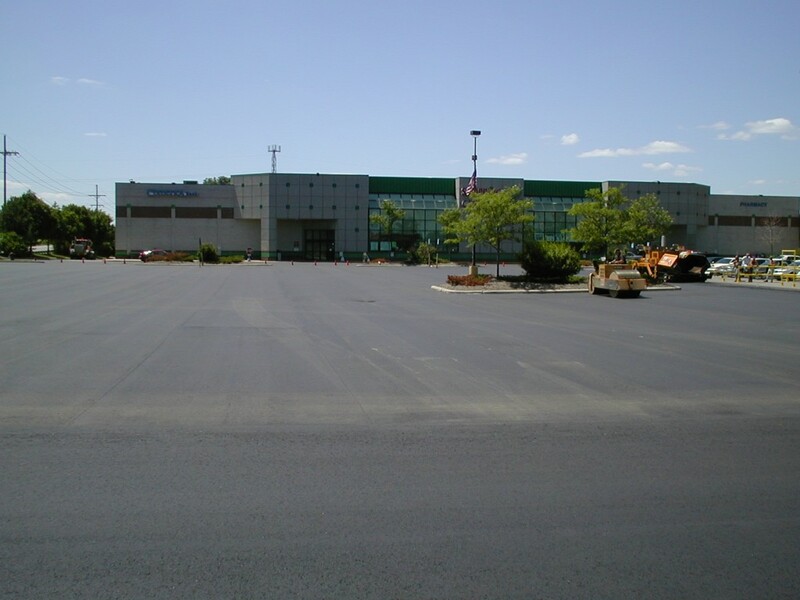 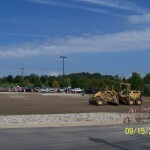 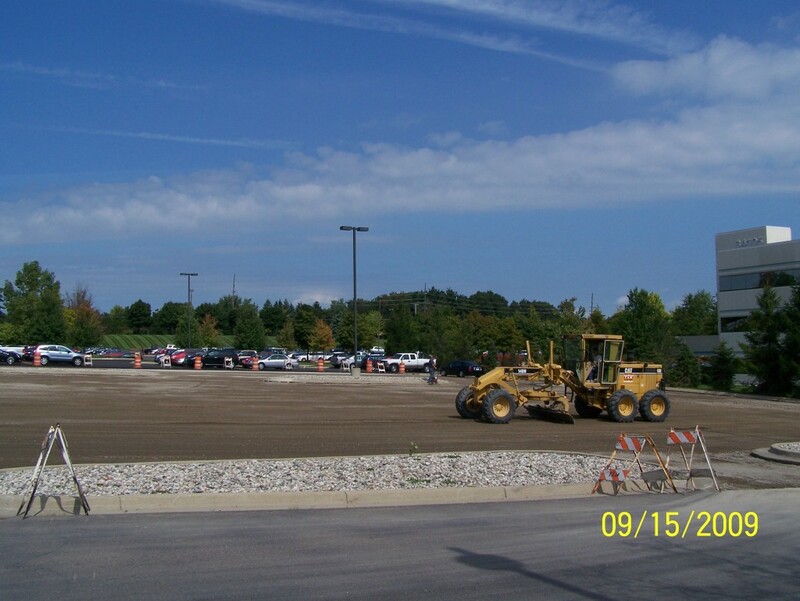 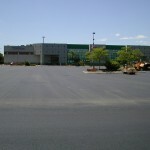 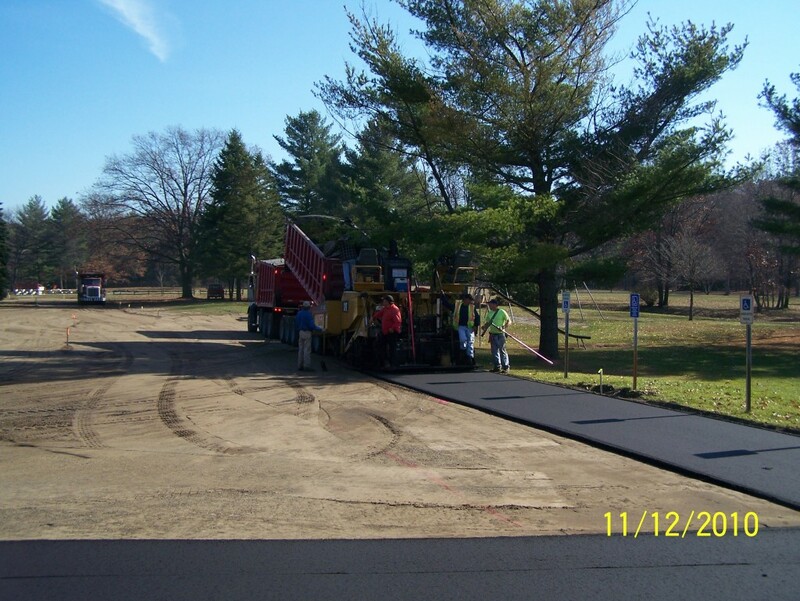 From cart paths and tennis courts to parking lots and roads, T&M Asphalt can handle them all. 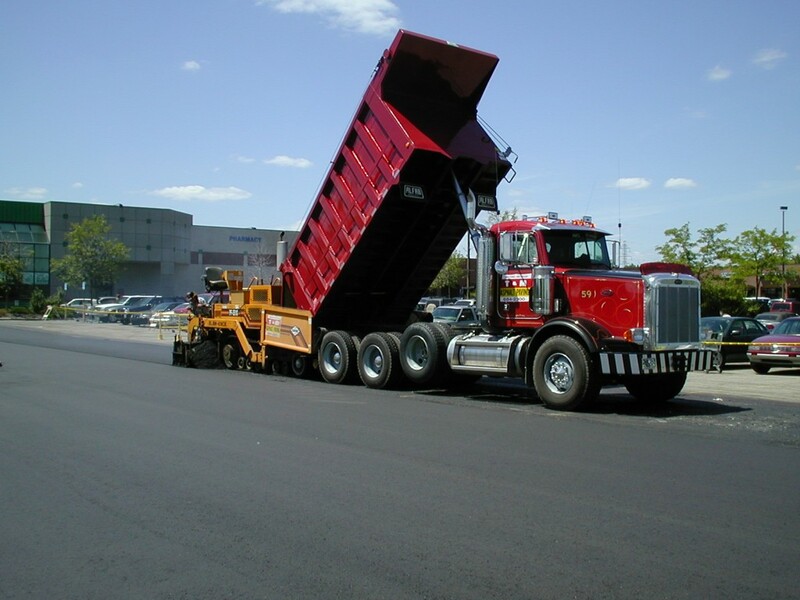 Our fleet of short doubles and semis combined with our hi-tech paving machines and specialty equipment gives us the versatility to handle any of your site construction requirements.